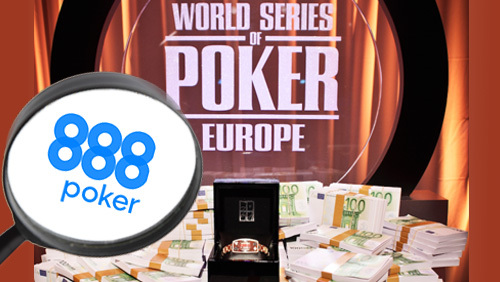 For the second successive year, 888Poker will be the primary sponsor for the World Series of Poker Europe and will offer online qualification to the €10,300 WSOPE Main Event via their multi-steps program. 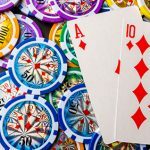 The partnership between 888Poker and the World Series of Poker (WSOP) continues to flourish after the online gambling behemoth had announced they would be the main sponsor of the World Series of Poker Europe (WSOPE) held at the King’s Casino, Rozvadov, Czech Republic. The news comes after another successful WSOP in Las Vegas, where 888Poker were the primary sponsors for the third successive year. 888Poker was also the principal sponsor the last time there was a WSOPE, in Berlin, in 2015. 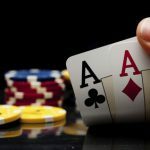 The deal means 888Poker owns the monopoly on the online satellite qualification route to WSOPE Main Event. 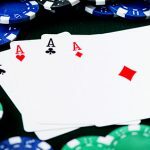 The course takes the shape of the good old-fashioned Multi-Steps with players able to participate for as little as a cent, and a $1,050 buy-in satellite is running 2-3 times a week. If you are jammy enough to win one of those little beauties, then 888Poker will provide you with a $13,000 package including a €10,300 seat in the Main Event, five nights accommodation, and $400 for travel expenses. 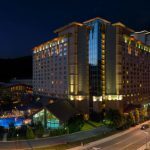 After a solid World Series of Poker Circuit (WSOPC) event held at King’s Casino in 2015, the most prestigious poker sigil in the world, and the largest poker room in Europe agreed on a multi-year deal for the venue to become the home of the WSOPE. Not since the earliest days, when London was the WSOPE’s main squeeze, has the WSOP committed to being a one venue tour. From Sep 28 through to Nov 10, the WSOP will offload 14 WSOPC gold rings and 11 gold bracelets. With over, €20m guaranteed prize money, and €4m guaranteed for the WSOPE Main Event, it promises to be the largest event of its kind ever held on European soil. The WSOPE King’s will also be the crowning moment for the 2017 WSOP Player of the Year race. 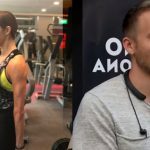 The current leader is the much-maligned, Chris ‘Jesus’ Ferguson, and it will be interesting to see if Ferguson travels to Rozvadov in an attempt to lock up the victory and whether Leon Tsoukernik will let him in.